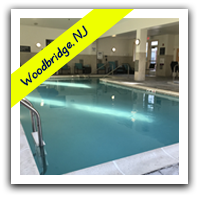 Come on in—the water’s fine! 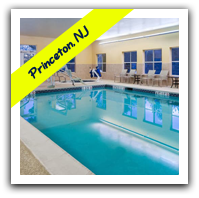 Our local swimming lessons are OPEN ENROLLMENT so you can join at any time, start within the week and pay only for the number of private swim lessons left in that session. 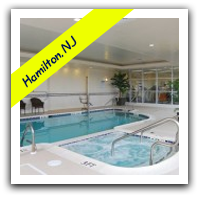 Open spots are scheduled on a first-come, first-serve basis. 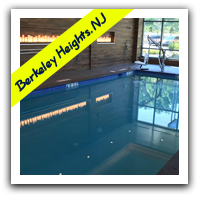 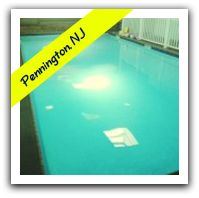 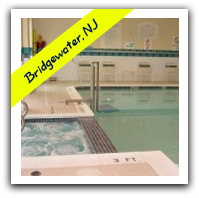 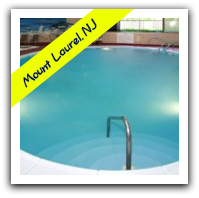 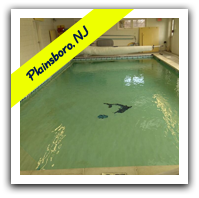 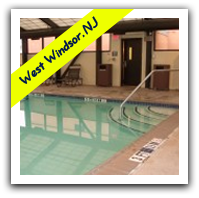 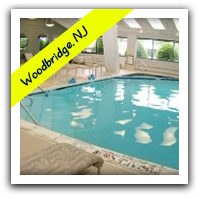 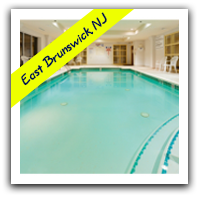 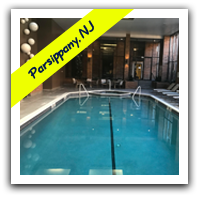 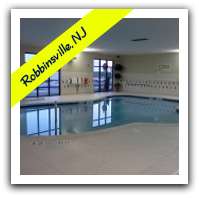 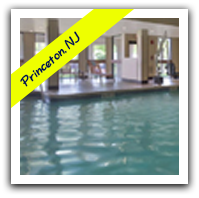 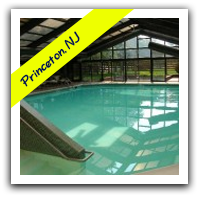 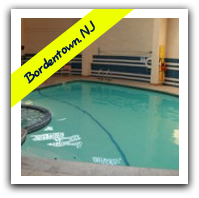 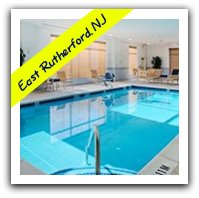 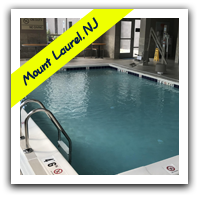 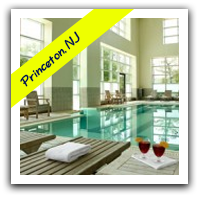 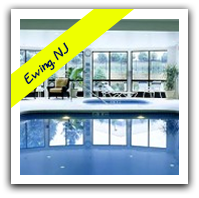 Click on a location below to see open spots for private swim lessons. 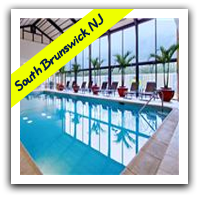 Contact 609-818-0373 for more information.